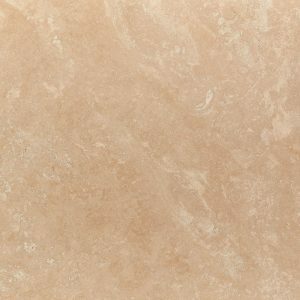 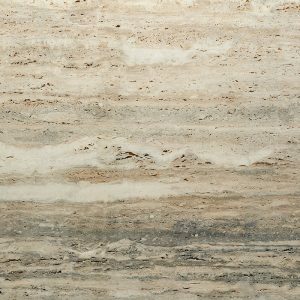 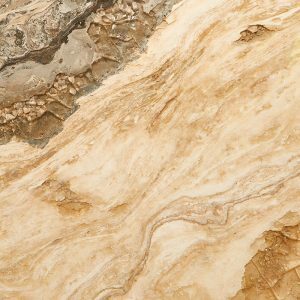 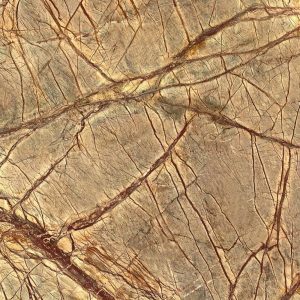 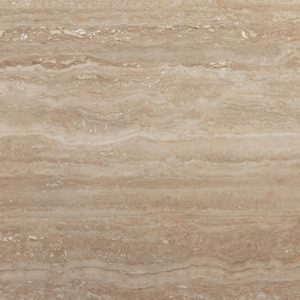 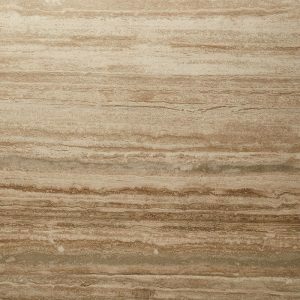 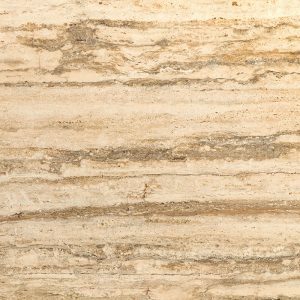 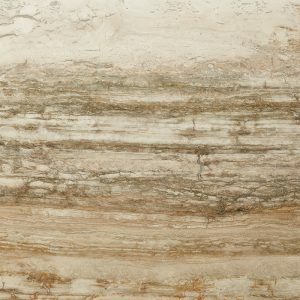 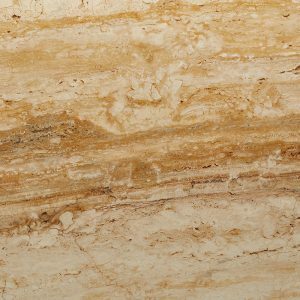 Beige stones and Travertine have been in Signorino’s DNA for over half a century, and are now very much a signature of our proud company. 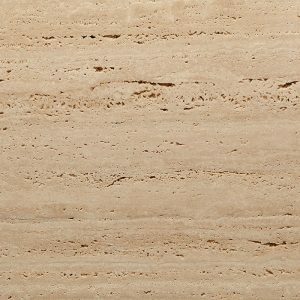 Synonymous with Italy and Italian architecture, Travertine’s timeless beauty and longevity is best exemplified in Rome and on structures such as the Collosium. 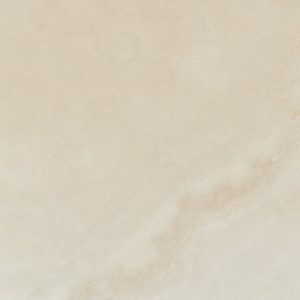 Much more available in store. 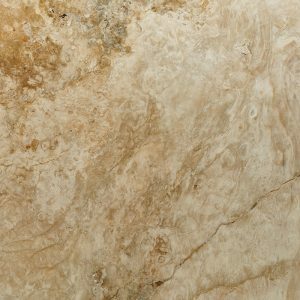 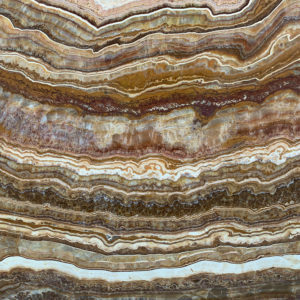 Hundreds of different slabs are now on display at Signorino Stone Gallery.